Jason King is congratulated by teammates after a game-winning RBI single in the bottom of the ninth inning, propelling the Aggies to a come-from-behind 6-5 win over Savannah State. 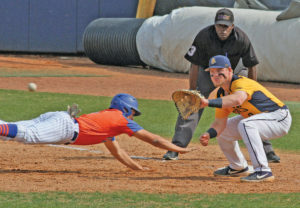 A&T senior Dawnoven Smith belted a three-run homer in the eighth inning to tie the game and senior Jason King hit a pinch-hit, walk-off single in the ninth to lead the North Carolina A&T baseball team to a 6-5 win over Savannah State (SSU) Saturday afternoon (March 30) at War Memorial Stadium. “If you to stick with it, you have to take ownership of your at-bats mentally. You have to make sure your at-bats are built upon the guy batting ahead of you and the guy batting behind you. I’m proud they stuck with it and ended up getting the big hit from Dawnoven,” said N.C. A&T coach Ben Hall. Senior RHP Roberto Negron came to the mound for his second inning of work in the ninth inning. He gave up a leadoff single to Aaron Straker. 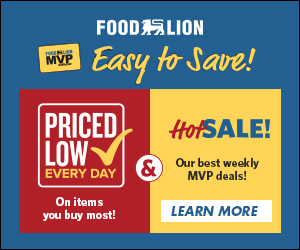 Negron recovered and struck out Trevor Meaney, got Jalen Atterbury to pop out and Joseph Roberson grounded to send the game into the bottom of the ninth tied at five. The Aggies jumped out to a first-inning lead on an RBI sacrifice fly from Hunt that scored Baber who doubled to open the game. Savannah State tied the game in the second before taking a 2-1 lead in the fifth. The Tigers then put together a three-run sixth inning thanks in part to a two-run homer from Justin Washington to take a 5-1 lead. 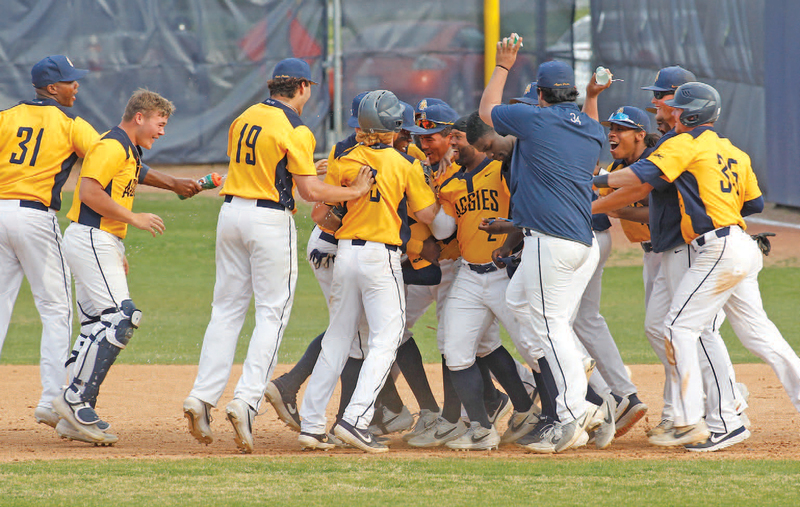 N.C. A&T, however, began to chip away starting in their sixth thanks to back-to-back doubles from Baber and Brandon Melendez that led to the Aggies cutting the lead to 5-2 before their big rally in the eighth and ninth innings.